Events. 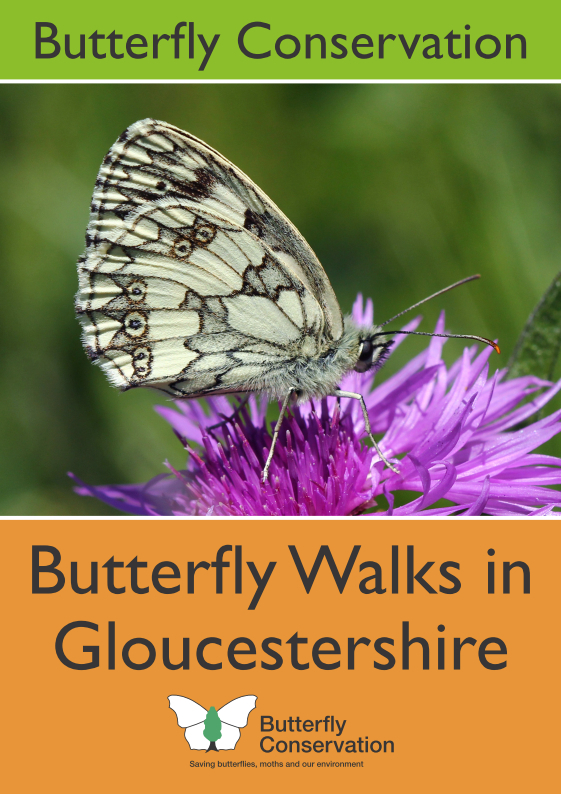 We now using the national website for our events, to see them click on https://butterfly-conservation.org/events then select Gloucestershire and click the Search button. Our new Gloucestershire Walks booklet is now available so you can discover for yourself some of the wonders of our beautiful county. Click here for details about purchasing your own copy. Gloucestershire is a wonderful county for nature and offers something for everyone. We have a wide range of habitats including urban areas in Gloucester and North Bristol, wild areas in the Forest of Dean, open commons such as Minchinhampton and Rodborough, old quarries like Breakheart near Dursley. There are well over 100 Sites of Special Scientific Interest (SSSIs) containing a variety of rare and interesting plants, insects and other wildlife. Butterfly Conservation owns three reserves in the county - the Bill Smyllie Reserve, the Masts Reserve and Rough Bank. 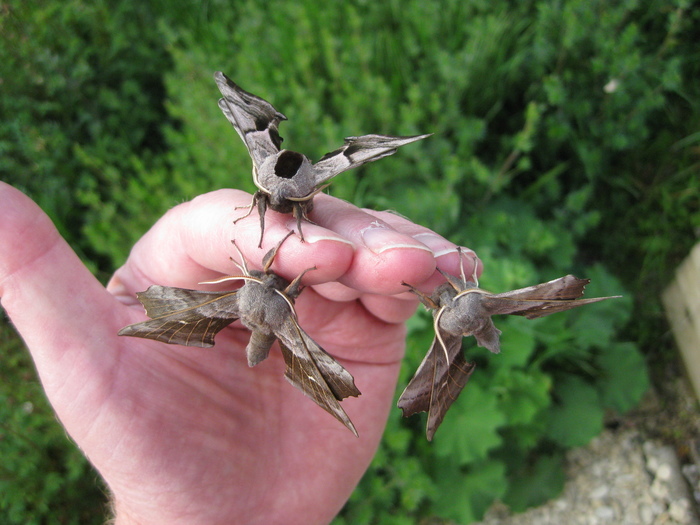 Nearly 50 species of butterfly and over 1700 species of moth have been recorded in the county. To learn more about the Gloucestershire branch of Butterfly Conservation please look at our About page or just start exploring the website. See all of our pictures.